Daiwa Academy provides an ideal environment for foreign students who wish to make the most of their studies in Japan. The school’s teachers are all bilingual (Japanese-English) and experienced. Their extensive qualifications ensure that students receive excellent education. The school staff always do their best to support students; not only in studying, but also in adapting to life in Japan. 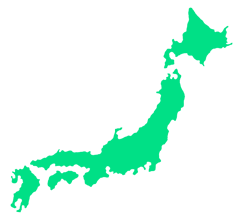 Daiwa Academy is not only connected to many prestigious universities in Japan and overseas, but also to Japanese companies. These universities and companies regularly come to the academy to introduce their programs or discuss job opportunities, giving Daiwa students the best possible start in Japan. The school is proud of their excellent relationship with the Sakai Chamber of Commerce, of which many Japanese companies are members. Daiwa Academy is located in Sakai city, known for its deep cultural heritage, within the Osaka prefecture. Just 3 minutes on foot from school to the nearest Sakai station, students can go and discover points of interest within Sakai city and further. Of course, it's impossible to mention the Osaka prefecture without talking about its food! Takoyaki, okonomiyaki, sushi and many other dishes have made Sakai city specifically, and Osaka in general, heaven on earth for foodies of all backgrounds. Thanks to early trade activities with Portuguese merchants, the people of Sakai have created many unique sweets, cakes, and dishes said to have been born from the free spirit of Sakai's merchants. This course focuses on the EJU and JLPT tests, and includes elective classes as well as activities. 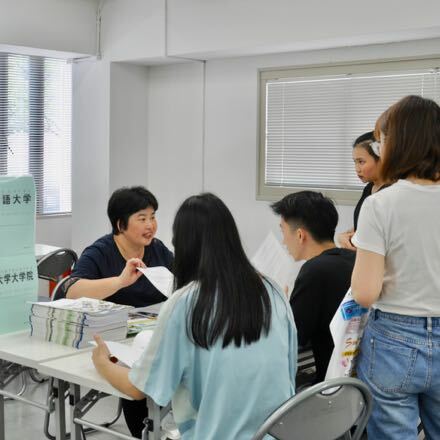 Students will work on the fundamentals of the Japanese language at the beginner levels, with advanced levels focusing on higher education preparation. 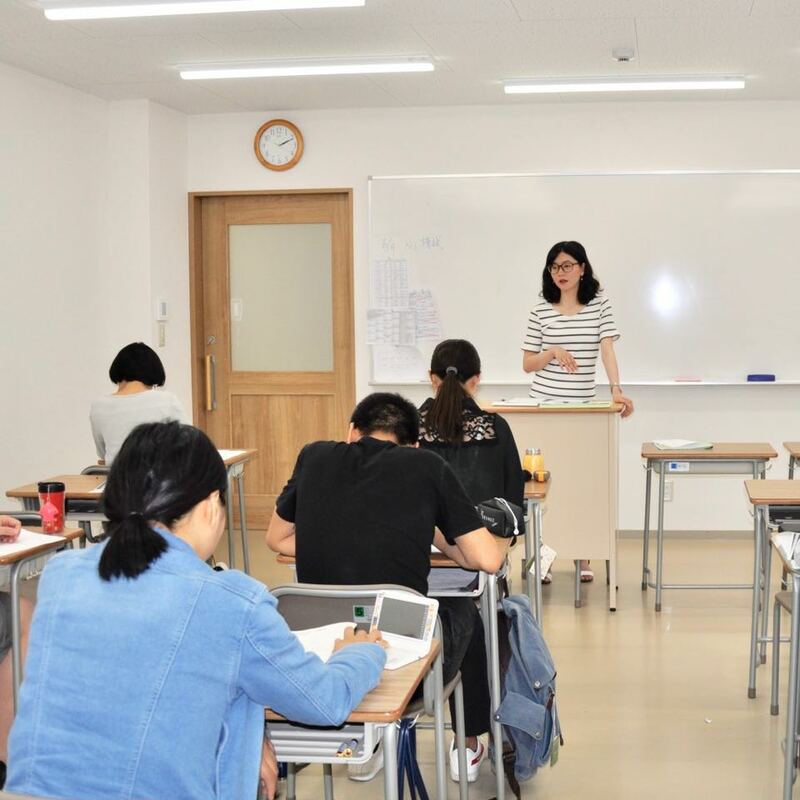 Students who complete the advanced levels at Daiwa Academy can expect to have a high understanding of academic language, be able to follow along with a postgraduate level lecture, know vocabulary appropriate for seminars, as well as the ability to write structured, persuasive essays. 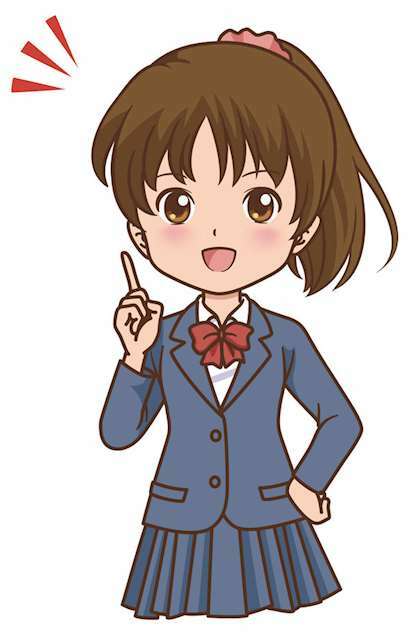 Focus will be on basic grammar, kanji, vocabulary, and daily verbal communication. 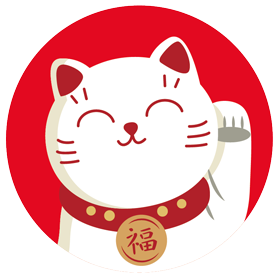 Focus will be on grammar, kanji, vocabulary, Japanese literature, economics, and exam simulations of JLPT level N3; N2. 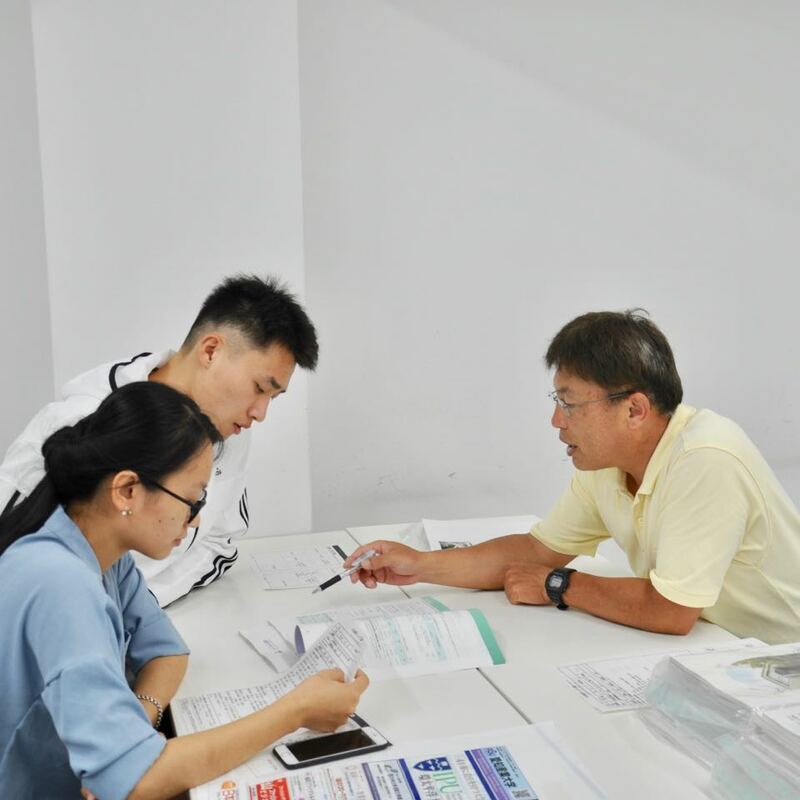 Focus will be on academic Japanese vocabulary, academic essay writing, business, news, literature, JLPT N1, research thesis writing, and postgraduate interview training. Learn many different aspects of Japanese culture and life in this class. You’ll probably learn about things that you never knew were particular to Japanese culture. Note: The application fees for the JLPT or EJU tests are not included.